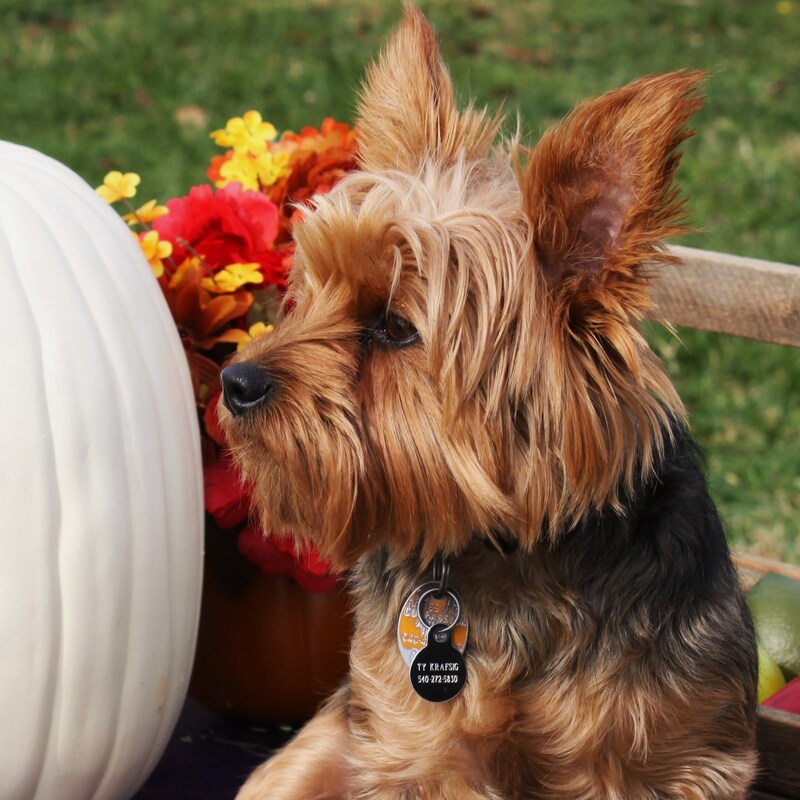 Batavia, Illinois – The American Heartworm Society (AHS) is pleased to announce updates to its Web site, www.heartwormsociety.org, including new features that enhance the user experience for both members and nonmembers. New member benefits include the ability to submit heartworm-related questions online and receive answers from the Society’s expert panel. The AHS quarterly e-bulletin will also be made available online for members and each new issue will be archived. Members are encouraged to submit and share educational materials in the new Educational Resources section. This area of the site will continue to grow as AHS produces and acquires materials. AHS has also added two new games to the Just for Kids section: an interactive quiz game and jigsaw puzzle. These new features, made possible by an educational grant from Fort Dodge Animal Health, continue to improve usability, navigation and organization for www.heartwormsociety.org, which was re-launched in June of 2007. 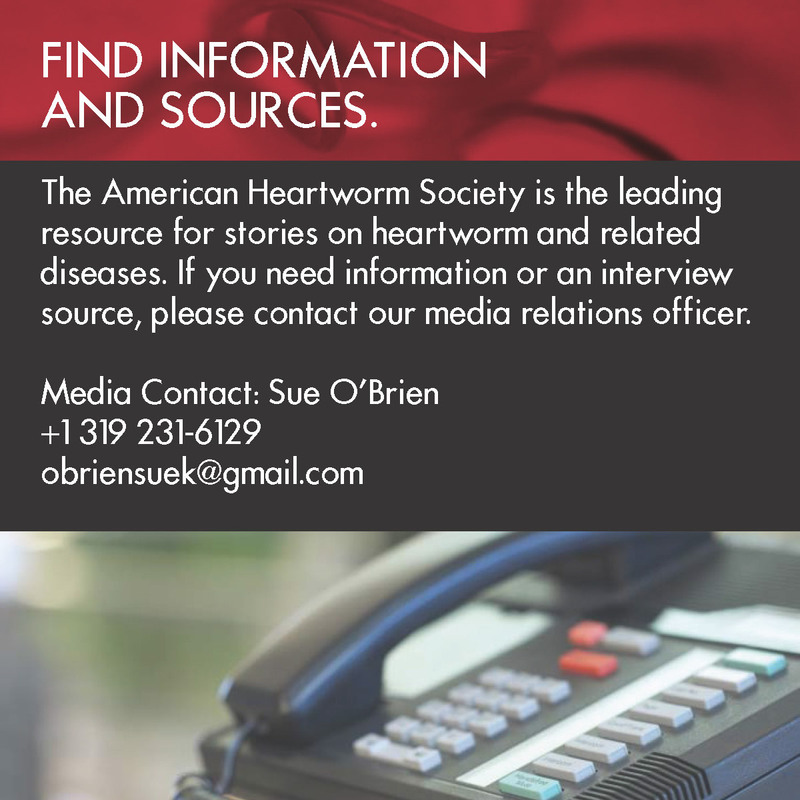 The American Heartworm Society, www.heartwormsociety.org, is the global resource for the prevention, diagnosis and treatment of heartworm disease. It was formed during the Heartworm Symposium of 1974. The American Heartworm Society stimulates and financially supports research, which furthers knowledge and understanding of the disease. Its headquarters are located in Batavia, Ill.